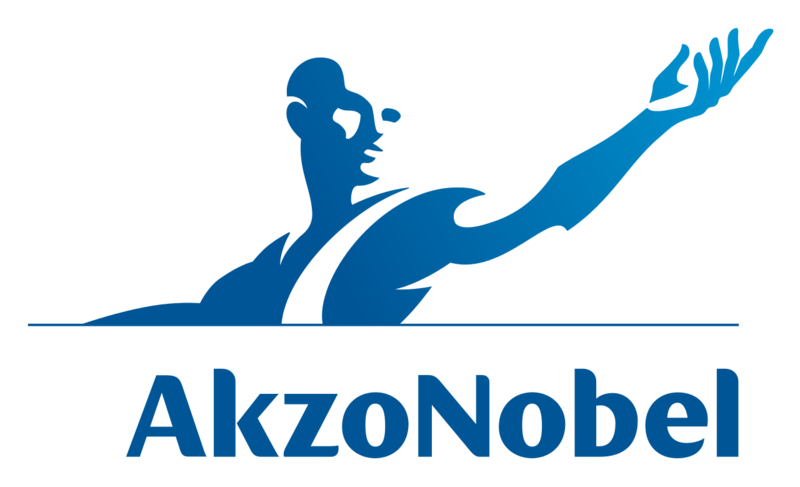 Akzo Nobel N.V. (AKZA; AKZOY) has announced shareholders will receive €5.5 billion, following completion of the sale of the Specialty Chemicals business. This is in addition to €1 billion advance proceeds distributed by a special cash dividend paid on December 7, 2017. Thierry Vanlancker, CEO of AkzoNobel, said: “This is a clear sign we are delivering on our commitments and focused on creating value for all our stakeholders as a paints and coatings company. Remaining proceeds will be used for the repayment of debt, costs associated with the transformation, and bolt-on acquisitions. The ordinary dividend relevant for AkzoNobel as a focused paints and coatings company is €1.65 per share, as announced on April 19, 2017, and the dividend policy remains ‘stable to rising’. AkzoNobel is committed to retain a strong investment grade credit rating.